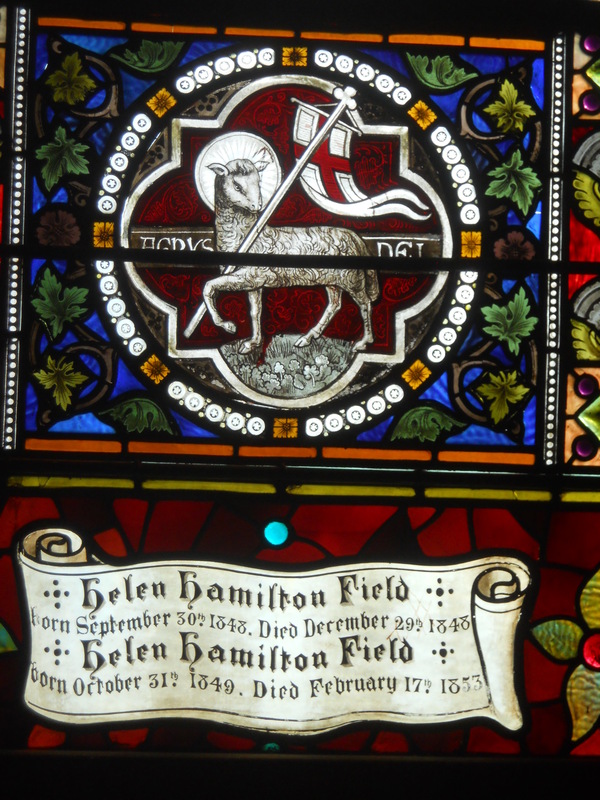 Stained glass memorial window dedicated to the memory of two sisters that were given identical names. The window is (or was) located at Laurel Hill Cemetery in Philadelphia where they were buried, however in 1858 the girls were moved to Woodlands Cemetery, Philadelphia, for some unknown reason. 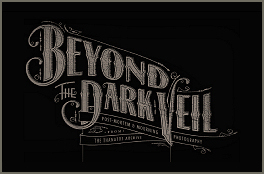 Two post mortem daguerreotypes can be seen at the link below. You must be an Archive member to view them.